There is a powerful pattern of optimism and momentum in The Estee Lauder Companies Inc (NYSE:EL) stock right before of earnings, and we can capture that pattern by looking at returns in the option market. The strategy won't work forever, but for now it is a momentum play that has not only returned 385% annualized returns, but has also shown a high win-rate of 83%. The premise is simple -- one of the least recognized but most important phenomena surrounding this bull market is the amount of optimism, or upward momentum, that sets in the two-weeks before an earnings announcement. Now we can see it in The Estee Lauder Companies Inc.
Let's look at the results of buying a monthly call option in The Estee Lauder Companies Inc two-weeks before earnings (using calendar days) and selling the call before the earnings announcement. We see a 177% return, testing this over the last 12 earnings dates in The Estee Lauder Companies Inc. That's a total of just 168 days (14 days for each earnings date, over 12 earnings dates). That's an annualized rate of 385%. That's the power of following the trend of optimism into earnings -- and never even worrying about the actual earnings result. We can also see that this strategy hasn't been a winner all the time, rather it has won 10 times and lost 2 times, for a 83% win-rate and again, that 177% return in less than six-full months of trading. 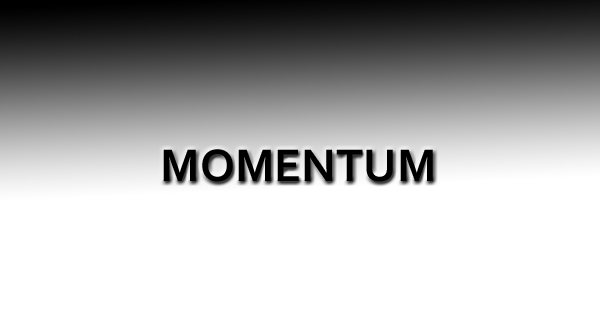 The trade will lose sometimes, but over the most recent trading history, this momentum and optimism options trade has won ahead of earnings. ➡ The average percent return per trade was 18.25%. The personality of this bull market is one that shows optimism before earnings -- irrespective of the actual earnings result. That has been a tradable phenomenon in The Estee Lauder Companies Inc.